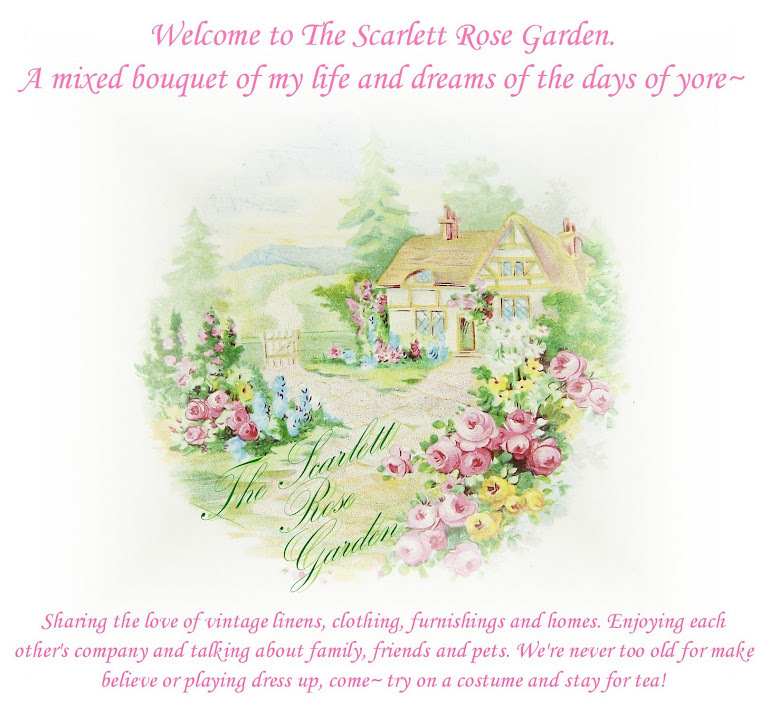 The Scarlett Rose Garden: Thank you Kady! Hmm... this will be tuff as I'm still so new to the blogging world. I'll start with Becca, Of Bluebirds and Roses. She and I got to meet Monday night for the first time! It was wonderful! We became friends on a magazine reviewing list 6 years ago. She's very talented and makes lots of pretty, crafty things. Her home is amazing, along with her family. I'm sure she'd love it if you stopped by and said hello! Next is Katherine of Yellow Rose Arbor. Kathy is the owner of said magazine list above, and I can't thank her enough for the friendship I've found there, and all of the great magazine reviews we've had over the years. Visit her blog and you will see the wonderful tea rooms she's enjoyed. She collects Old Country Roses, which looks so lovely with her home decor. And guess what? She loves yellow roses! Another friend from the list is Lallee of Lallee's Cottage. Her blog is bursting with color and charm. She takes the most amazing photos, be sure to check out her bottle brush bush! Crochet is her craft of choice lately and you must see what she's been stitching up! You'll enjoy her furry friends as well. I simply must send this award along to Pat of Back Porch Musings and Rue's Peanut Butter and Jelly Life. For without the two of them I don't think I would've ever got my blog going. Their blogs are both very inspiring. Lovely, rich decor. Beautiful photos. 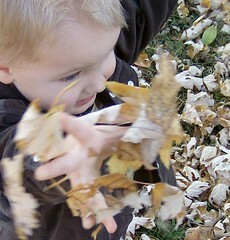 Follow Pat's love of photography, and Rue's desire to live in a wonderful old farmhouse.